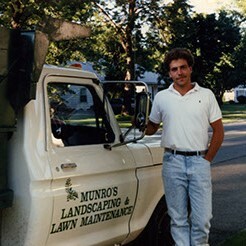 Munro Landscaping and Lawn Maintenance was founded by Don Munro in 1971. 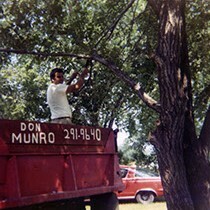 Son Phillip Munro continued the operation in the 80’s. 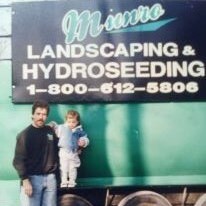 Today Phillip works with his son Jon in making the company your most reliable landscaping service in the tri-county area. With over 30 years of experience in commercial and residential landscaping we can help you create your dream landscape! We specialize in a broad range of landscaping techniques from customer water features, boulder walls, brick patios and steps, landscape design, and lawn service. 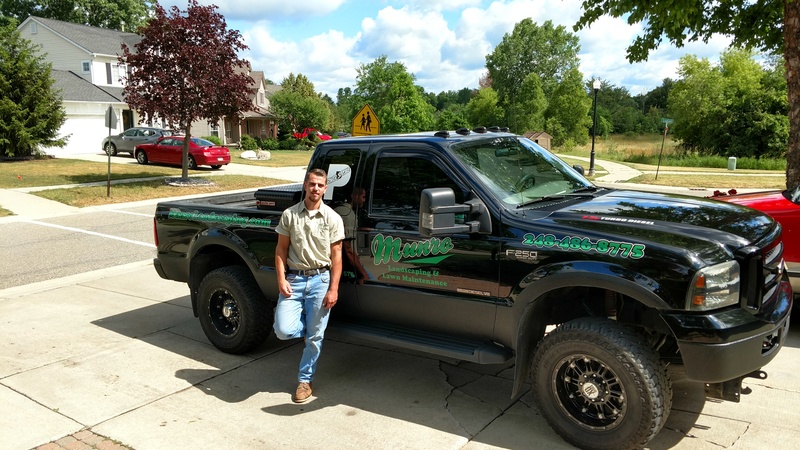 We follow the philosophy that each landscape is unique and provide each client with a personalized plan to fit the landscapes’ specific need. 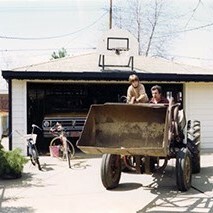 We make sure to get the job done right the first time.